Leadership – The ability to lead and drive a project from inception through execution is critical for a project manager. 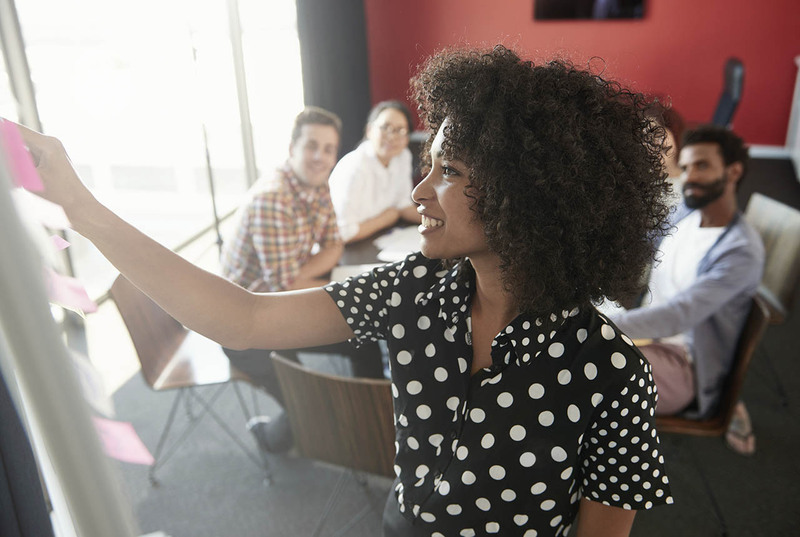 A project manager’s leadership skills are demonstrated in his or her ability to encourage, direct and motivate a project team, often times in very creative ways. As with the ability to adapt to change, you must be able to set a clear vision and drive the team towards it, even as circumstances evolve. To improve your leadership, first take time to identify your inherent leadership style. Does that style work for this project team? If so, leverage what you are instinctually good at doing to bring the team together and drive the project. If not, identify which additional leadership styles and traits you need to enhance. Communication – Along with organizational skills (which we’ll address in a moment) excellent communication skills are vital to be a successful project manager. Most experienced project managers will tell you they’re naturally outgoing and have a passion for people and processes. They make an effort to really understand the culture of the organization and the team, as well as adjusting their communication style to effectively reach all team members, along with project stakeholders at all levels of the organization. There are a number of ways to improve communication skills. Many PMs swear by having one-on-one meetings with team members to encourage them to say things they might hesitate to talk about in a larger group. Regular project status meetings with the whole team can help you determine if what you’re hearing in the individual meetings matches the perception of the team as a whole. Additionally, understanding different personality types and how to work with them will help you communicate more effectively. Seek out opportunities for that type of training to really take your skills to the next level. Organizational Skills – If you have chosen the path to becoming a project manager, there’s a good chance you’re already a fairly organized person with an appreciation for processes. Project managers need to have the ability to identify what needs to be done, develop the plan to get it done, and understand the resources required to accomplish the goal. The Project Management Institute (PMI) is a great source for improving upon all those sub-skills. It sets the standards for what it takes to be an outstanding project manager. The website features tools, templates, training and all the latest news on what’s going on in the world of project management. To further improve your skills, seek out a mentor whose skillset you admire. Ability to Adapt to Change – Whether you think of it as creativity, adaptability or being able to think on your feet, as a project manager, it’s important that you are willing and able to adapt to change. And not just on a personal level. You must also be able to help the entire project team accept and adjust to change. In addition to the soft skill of being able to “go with the flow,” you also need the skills to plan, implement and manage the change. 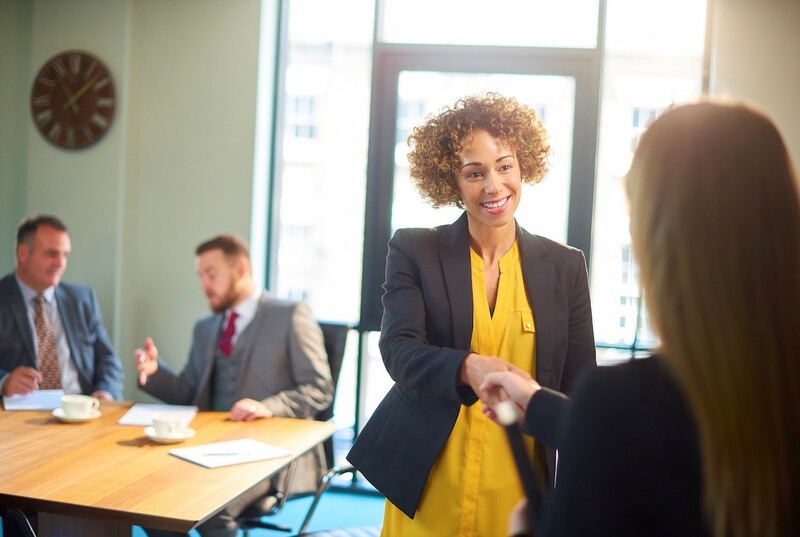 Those skills include being able to plan ahead and implement strategies to communicate, which include knowing how to develop change management plans. Take an in-depth look at change management here. Documentation – Being able to clearly and accurately document a project from beginning to end is an important skill for all project managers. 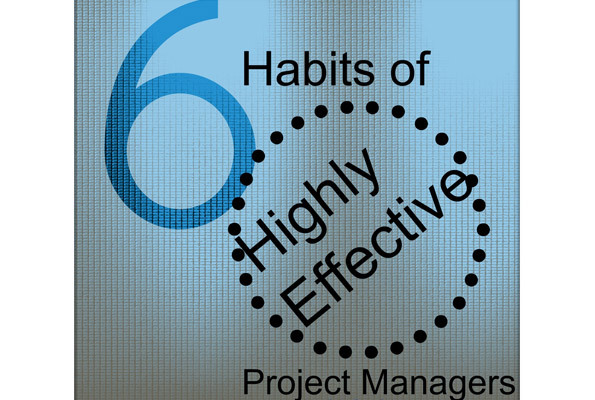 PMs must be able to capture and understand the project scope, and create the project charter. This includes documenting project requirements, any known issues and risks and the lessons learned over the life of the project. Solid written communication skills are a must for this aspect of project management. Tools for creating the project charter and other documentation can be as simple as MS Word and Excel or more complex project management tools like MS Project, Primavera, ProjectInsight, etc. Search for blogs or articles about project documentation to find out what has (and hasn’t) worked for project managers working on projects similar to yours and develop a personal set of best practices for project documentation. Time Management — Project managers not only have to be skilled and efficient at managing their own time, they also have to help teams manage theirs. One of the best ways to get better at time management is to treat everything as a project — not just at work, but in your home life, too. Things like planning a party or home improvement projects are ideal opportunities to work on your time management and planning skills. It might sound a little crazy, but you’ll be amazed at how much more productive you are, and you can take what you learn to apply to your work projects. 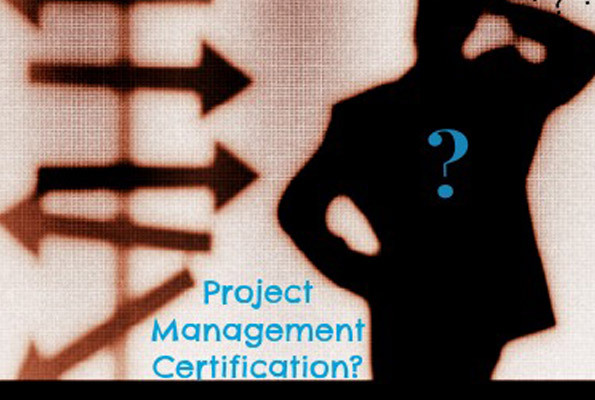 The field of project management is constantly growing and changing. Your willingness to grow, change and improve your skills, too, will help you succeed and develop a reputation as a dynamic and indispensable project manager.